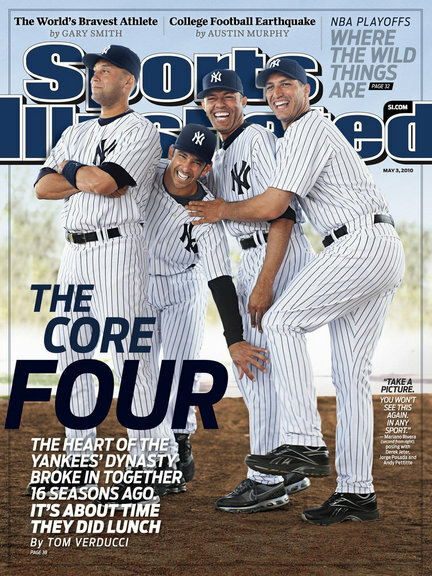 Of course, my Sports Illustrated subscription just expired so I’ll have to buy this one individually. SI: I want to go back to 1992, when Andy was throwing to Jorge, a converted second baseman, in Class A in Greensboro, N.C.
Pettitte: I had a knuckleball when I signed. Jeter: Yeah, you’re still throwing knuckleballs. SI: So now you can throw it again. Pettitte: It’s no good now. I lost it.